A Windsor-area man who was reported missing since last Sunday has been recovered in Lake Ontario. The Windsor-area man who was reported missing last Sunday was found dead in Lake Ontario Wednesday morning, Toronto police have confirmed. 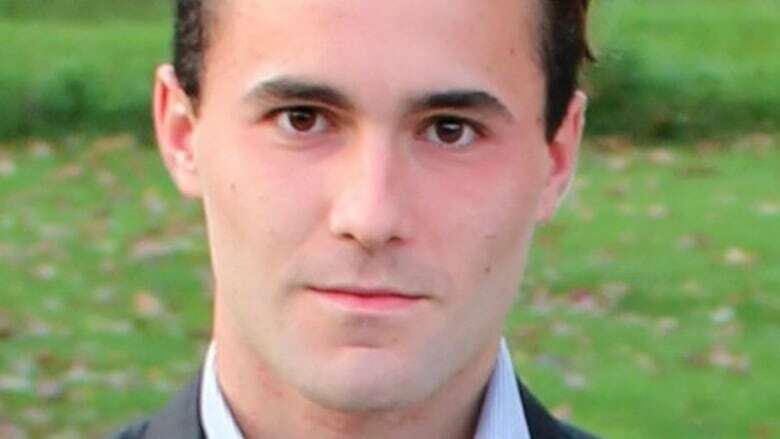 On Thursday afternoon, police released the news that the body of 22-year-old Ivan Bruno Ujevic has been recovered. "They were searching Lake Ontario as a recovery mission and they found him yesterday morning," said Gary Long, media relations officer with the force. Ujevic was last seen at Hanlan's Point in Toronto at around 9:30 p.m. on Sunday, after falling overboard from a ferry. At the time of the fall, police said that they were sending a marine unit to respond, and that a man was in distress with unknown injuries.